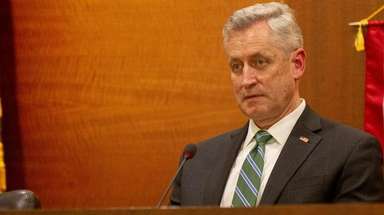 Record numbers of students in grades three through eight in public school districts across Long Island are refusing to take state standardized tests in spring 2015. 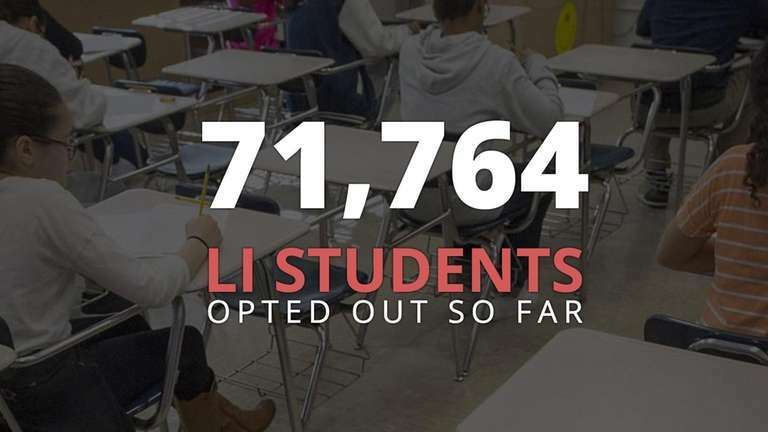 On Long Island, the "opt-out movement," as it is known, now includes parents, school administrators, teachers and their unions and some elected officials, both in the state legislature and on local school boards. As another round of testing approaches this week, find everything you need to know about Common Core and the opt-out movement with our interactive guide. Use it to find answers to commonly asked questions, the latest stories, videos and data. Mobile users, click the link above to access the project.